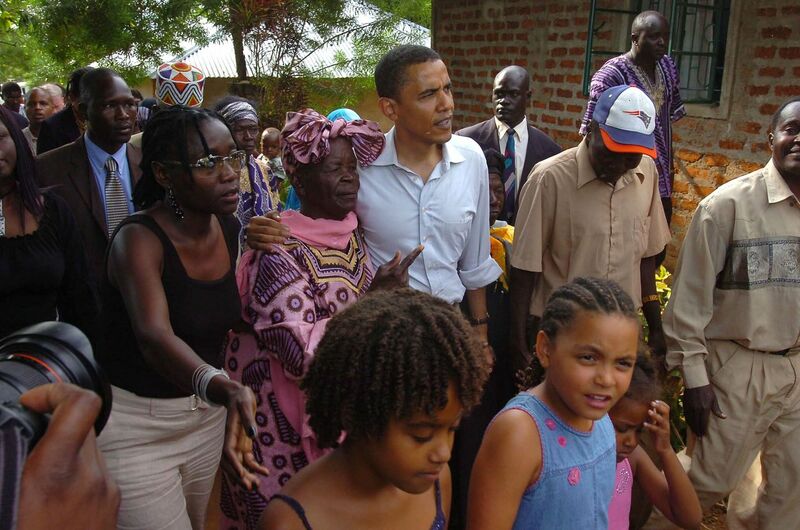 President Barack Obama arrived in Nairobi, Kenya on Friday â€” his first trip as president to his father's native country. 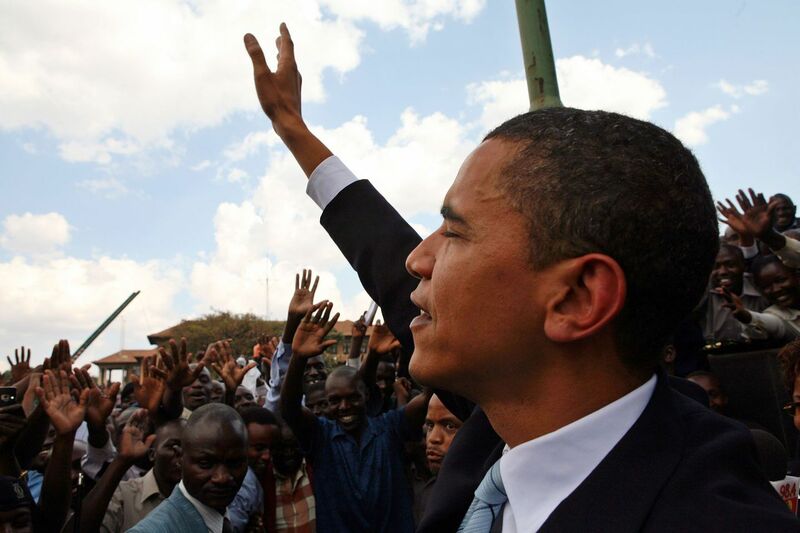 He's the first sitting president to visit Kenya, though he's been three times before. 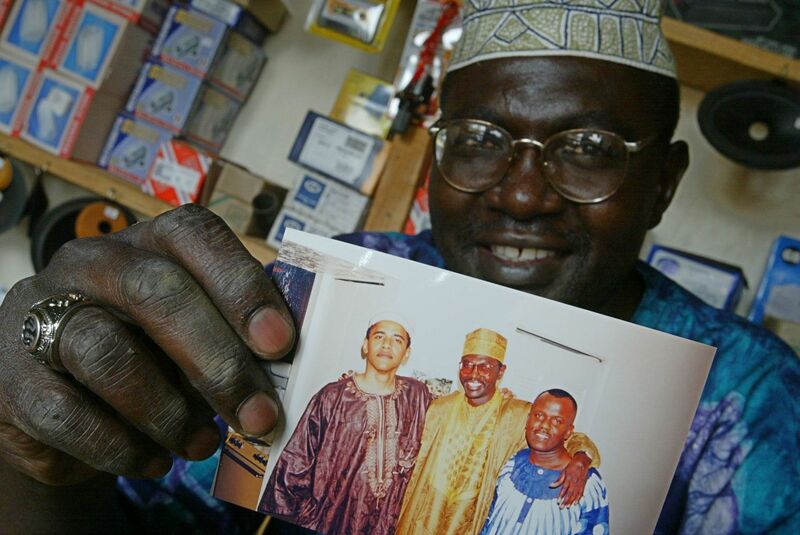 He last did so in 2006, as a senator from Illinois. 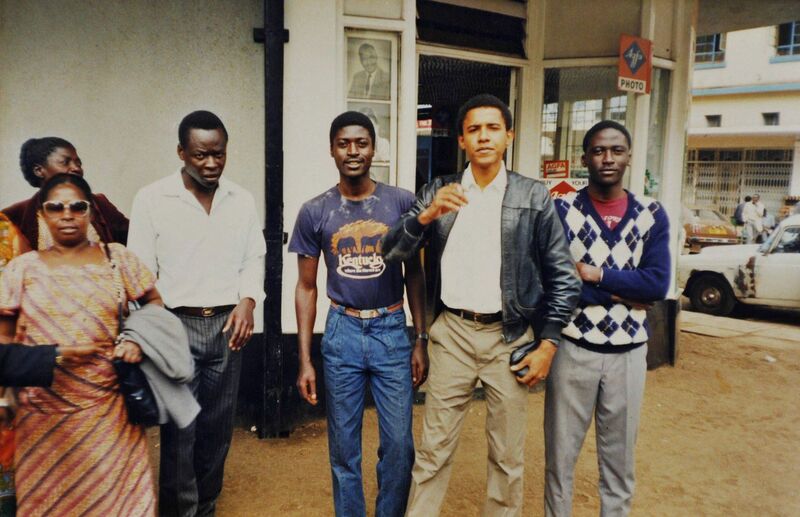 But his first trip came all the way back in 1987, when the president was in his 20s. 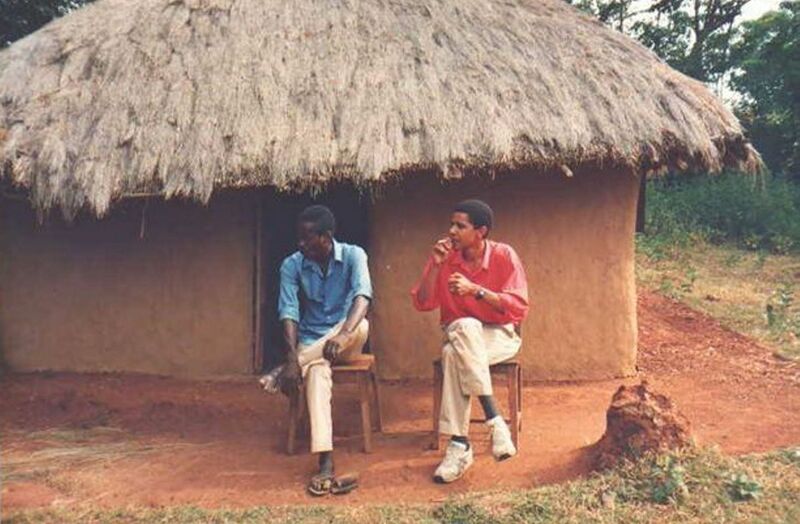 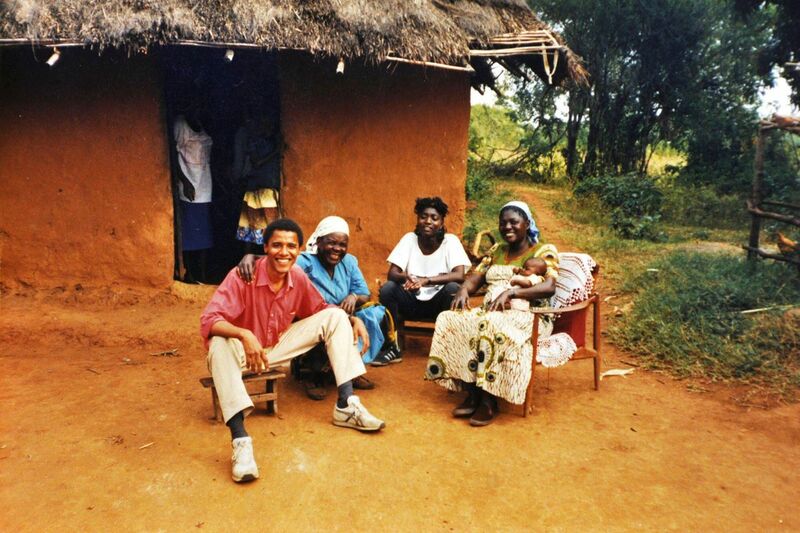 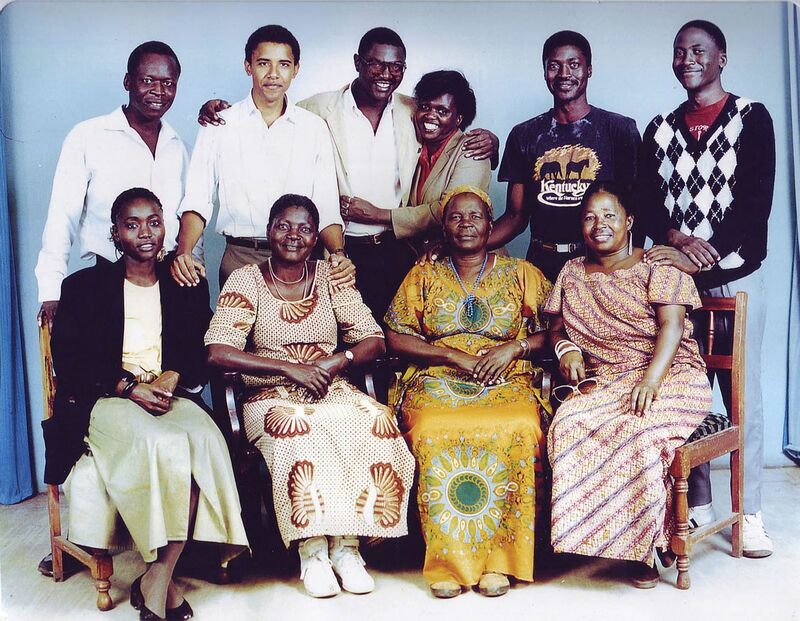 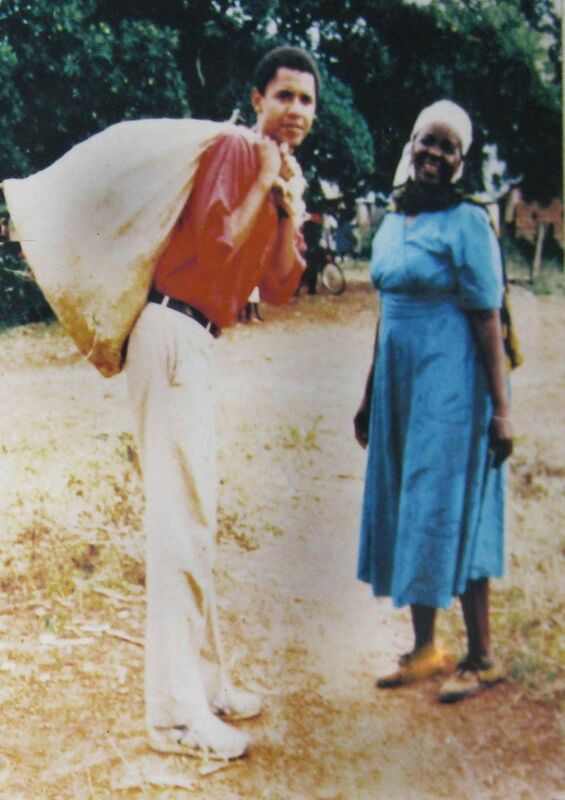 These often unseen images show a young Barack visiting his family and learning about the village where a lot of his family still lives.